Finally completed and submitted to Clare County Council in Ennis on 8th December 2011. 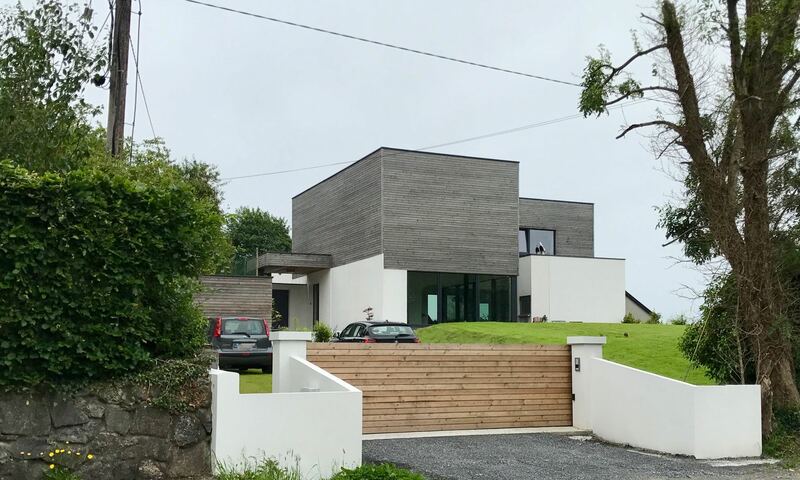 With the excellent support of David McGeown of Five-Seven Architects we have managed to put together a comprehensive proposal and application to Clare County Council for our house. The Planning application has been registered on the Clare County Council website.